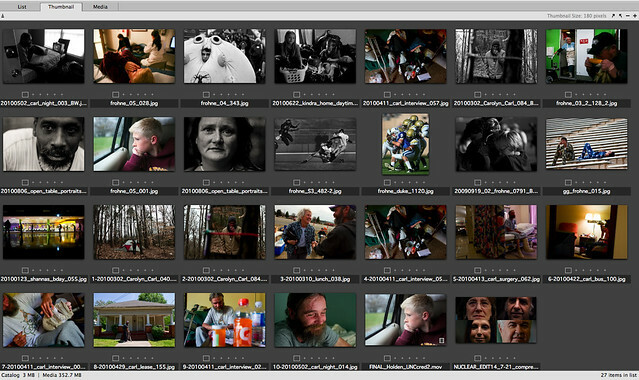 In total, there are (in this order): 3 General News, 2 Features, 5 Portraits, 2 Sports Action, 2 Sports Feature, 1 Pictoral, 1 Documentary Picture Story (based on my thesis project), 1 Individual Multimedia, 1 Multimedia Project (“Splitting main street” from Powering a Nation). Good luck to everyone who entered! Contests are always exhilarating and humbling… especially CPOY.